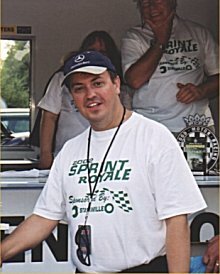 Steve is involved with the organisation of several of our larger events, including the Abingdon CARnival weekend, the Dimanche Sprint, and the Sprint Royale. 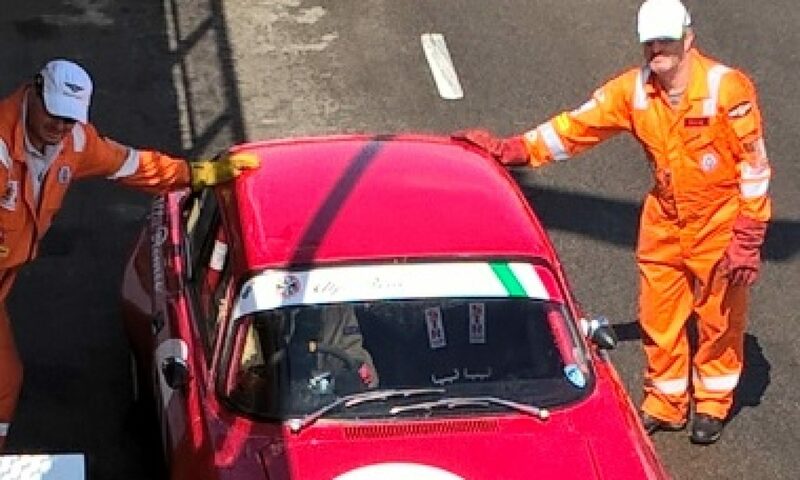 He’s an MSA qualified Clerk of the Course for speed events, and having previously been the club’s Competition Secretary, has also served as our Chairman, from 2005 through to 2011. Steve also finds time to go rallying, previously with an MG Maestro, and now in a Nova, with various FDMC members in the co-driver’s seat. 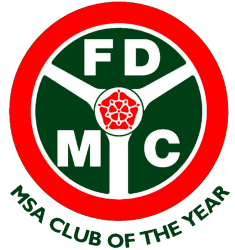 From March 2017, Steve has taken up the reigns of Club Secretary and can be contacted on 01483 770943 (evenings) or secretary@fdmc.org.uk.